In a major setback to automobile industry, the Supreme Court, observing that "health of the public is more important than commercial interest of manufacturers" banned the sale and registration of pollution-causing BS-III compliant vehicles across the country from April 1 when BS-IV emission norms will come into force. A bench headed by Justice Madan B Lokur also significantly disallowed sale of existing stock of 8.24 lakh BSIII vehicles. "The health of people is more important than commercial interest of manufacturers", the bench said. The manufactures had contended that they have already stopped manufacturing BS-III vehicles from March 1 and ban on their sale would hit the industry hard. Senior advocate A M Singhvi, appearing for Society of Indian Automobile Manufacturers, told the bench that the companies are committed to follow the emission norms and had already started making BS-IV compliant vehicles but they should be allowed to dispose of the existing stocks which could be done in the next 7-8 months. Singhvi, appearing for Society of Indian Automobile Manufacturers (SIAM), told the bench that it needs around a year's time to dispose of the inventory of BS-III vehicles and bulk of the stock can be sold in seven-eight months. He said that phasing out of the vehicles should be done gradually as since 2010 till March 2017, 41 automobile firms have manufactured 13 crore BS-III vehicles and their stock at present is 8.24 lakh. "We are companies of reputation. Don't portray us as a villain. We are not running away. We also want that our environment should be pollution free and we are saying we will comply with the directions.The process should be a gradual one," Singhvi had said. He said that the plea to stop registration of vehicles after April 1, 2017 is like an ambush on the industry which is the second biggest job generator in the country and has the highest industry tax rate. SC observed that the automobile companies knew about the BS-IV notification in 2014 and when people were aware in 2010 that it was coming up, then the firms should have scaled down the production of BS-III vehicles. Senior advocate K K Venugopal, appearing for auto major Hero MotoCorp, said that the company has unsold inventory of 3.28 lakh BS-III compliant two-wheelers and could loose over Rs 1500 crore due to the impending ban. Senior lawyer Shyam Diwan, representing Bajaj Auto which supported the plea to ban registration of BS-III vehicles after April 1, said that the ban on manufacture also meant ban on sale/registration of such vehicles and no extension should be given. The Environment Pollution Control Authority (EPCA), which had sought ban on registration of such vehicles after April 1, said that the automobile firms were having the latest technology for a long time and these should have scaled down the production of BS-III vehicles. The automobile firms had told the Supreme Court yesterday that it was not possible for them to convert the existing stock of BS-III compliant two and four-wheelers to Bharat Stage-IV emission norms. Solicitor General Ranjit Kumar, appearing for the Centre, had told the court that fuel for BS-IV vehicle is "much cleaner" and the oil refineries had spent around Rs 30,000 crore since 2010 to produce it. He had said that a BS-III vehicle can run on BS-IV fuel and it is not that BS-III vehicles will become redundant because these will run on BS-IV fuel. The apex court had earlier asked the automobile companies not to frustrate the Centre's initiative to check increasing levels of pollution by selling BS-III vehicles which are being hold in stock. 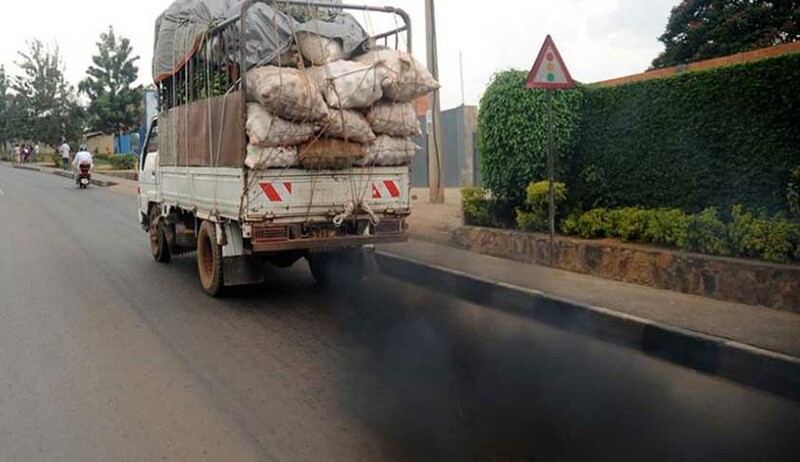 It had indicated that it will either ban registration of such vehicles or impose costs to compensate for the health hazards created by pollution. It had said that three options were available before it. These were either to ban registration of BS-III vehicles or allow their registration but ban plying of such vehicles in major cities or ask the companies to pay costs for creating health hazards and reimburse the Centre which spent enormous money in upgrading the fuel standard.